For the first time in more than a decade, the Canadian food guide has been updated – and the rewrite has been making waves for a number of reasons. The changes administered follows a 3-year consultation period, and immediately two things stand out. First, the new food guide encourages consumers to get their nutrients primarily from plants, and dairy is no longer listed as its own official food group. Instead, it now falls under the protein category. This new food guide – which was allegedly based on a rigorous scientific review, using the best available evidence – is illustrated by a single plate. In the illustration, half of the plate is colored by a variety of fruits and vegetables, while one quarter of the other half is dedicated to whole grains (featuring items such as quinoa, brown rice and whole grain pasta), and the other to proteins. These include lentils, fish, lean red meat, poultry, unsweetened milk and fortified soy beverages, as well as seeds, nuts and tofu. Dairy features in the form of lower fat dairy products, as well as cheeses that are lower in fat and sodium than in the past. The old rainbow, which consisted of four individual food groups (including dairy), is no longer. According to BBC News, the latest edition of the food guide also eliminates many standard elements, such as food groups and traditional serving sizes. The recommendation that 100% fruit juice can substitute whole fruits has also been scrapped. The old guide had long been subject to criticism for its excessive support to the meat and dairy industries, while in the past, Canadians have been encouraged to consume several servings of dairy a day. The new guidelines gets rid of those principles, and calls the whistle on chocolate milk for its high sugar content. 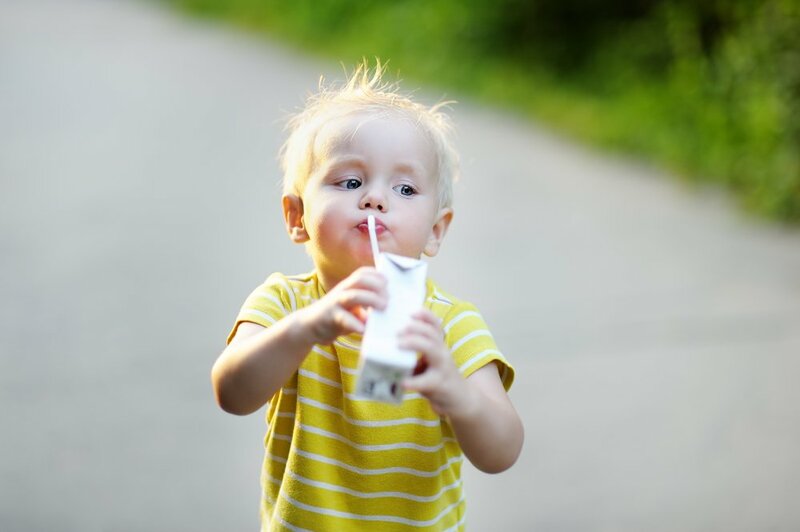 Sweetened milks have long been given to children to encourage calcium intake, but the high sugar levels outweigh the nutritional benefits. 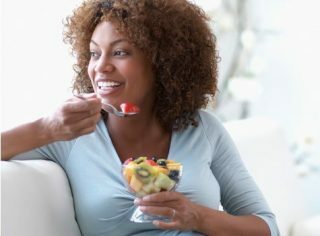 In addition to encouraging consumers to fill up on plant-based foods that are rich in nutrients (which various studies have proven a beneficial principle to apply to any diet), the new food guide also focuses on eating protein foods, making water your drink of choice (instead of milk, as was encouraged in the past), and choosing wholegrain foods. In short, these guidelines are not radical or new ways of thinking, and in fact, is being released while animal-sourced foods are being cut back on in any case. Statistics Canada has indicated that plant-based milks have risen in popularity, while dairy milk consumption has been in decline for the last decade. 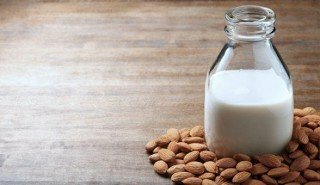 Click on the link to find out which are our top 5 personal favorites when it comes to natural alternatives to dairy milk.